How Many Links Should A Webpage Have? It seems like we're going back to the basics. But this is one question that gets asked frequently. Along with backlinks, Google also treats the outbound links on a page seriously, and it ultimately boils down to how many good links and bad links you have on a page. But is there such a thing as too many outbound links? 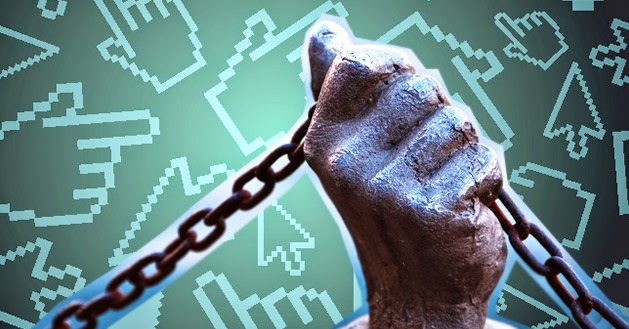 We know that too many outbound links can decrease the value of a page, but how many is many? You will often see people talking about backlinks, and how more backlinks are better, provided they are relevant. Today we'll talk about the content, and how it links to the outside world i.e. via outbound links. A few years back, web pages used to be simpler, and GoogleBot and Google’s indexing system would truncate at 100 or 101 Kilobytes, meaning they would only read the first 101 Kilobytes of a webpage, and anything beyond that wouldn't get indexed. The webpages used to be simple, but of course, there were resource constraints too at that time. Since the recommended page size was around 100-101K, Google introduced a guideline that said that there can be one link acceptable for each 1 Kilobyte of data. Meaning that for a 101K webpage, the recommended number of links was 101. But it was just that – a recommendation: a rough guideline. A lot of people assumed that Google will view 102 links on a page as spam, but this was incorrect. Now though, the web has grown, and various web technologies have developed. Web pages have gotten a lot bigger, and there’s more rich media (such as images, audio/video steams etc.). So it’s not uncommon to have various things such as aggregators, timelines, and feeds etc. which have a lot more links. So as you can expect, Google removed that guideline ages ago in accordance with the developments. There might still be a limit on the file size (just as before), but it’s pretty big, and should cover most any page. The guideline now more or less says “keep it to a reasonable number,” which might sound quite vague, but if you come to think of it, it provides a pretty good guidance. What makes a “reasonable” number? There are a couple factors to bear in mind here. First, the value of each link can be roughly estimated by the PageRank of the page divided by the total number of outbound links. If you have a thousand links, you will divide the PageRank by thousand. So the more links there are, the lower the amount of PageRank that flows through each individual link. In other words, your links become worthless when in larger numbers. Another thing to keep in mind is your readers’ reaction. Put yourself in the shoes of your readers, and analyze your page critically. Or better yet, take a survey, and ask your readers whether they feel overwhelmed by the number of links on a page. 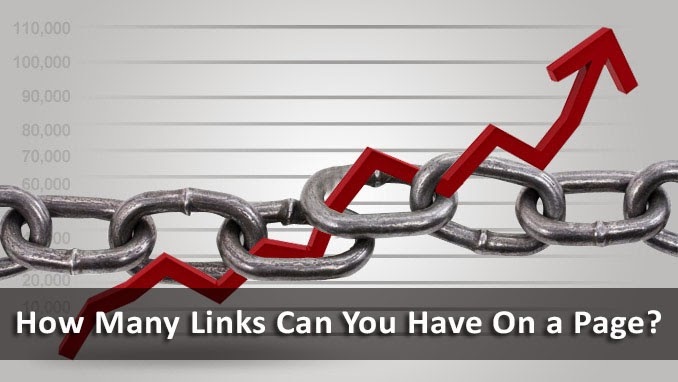 Make sure you have a ‘reasonable’ amount of links on each page, such that they do not look spammy.